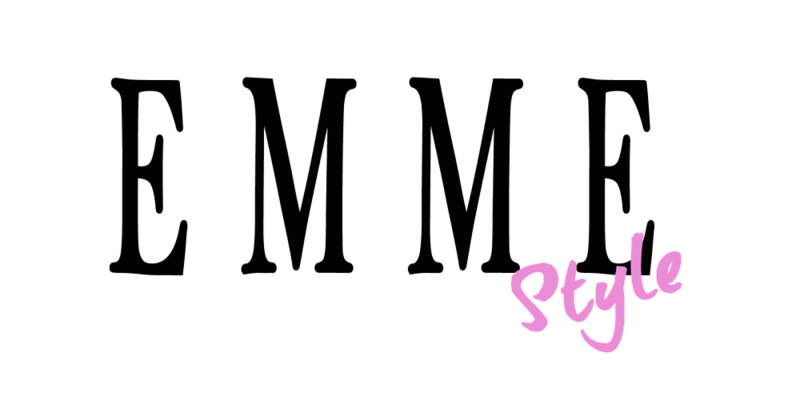 EMME STYLE: HAPPY BIRTHDAY TO ME!!! insomma HAPPY BIRTHDAY TO ME!! !